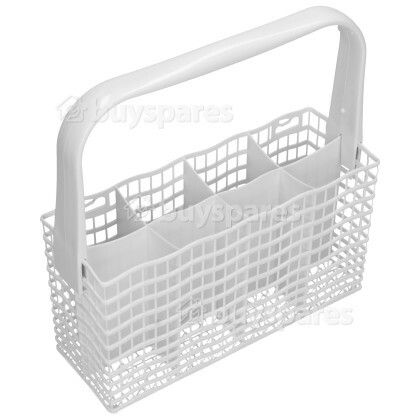 Make your cutlery shine with this replacement basket for the dishwasher that is ideal if space is at a premium. It has eight compartments and a handle for ease of portability. 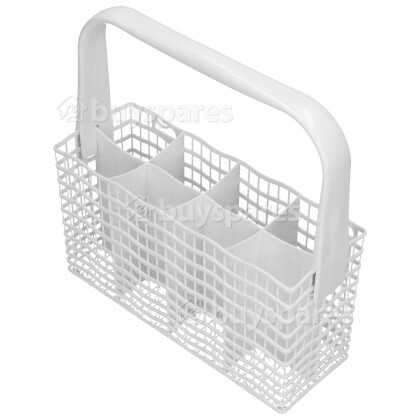 Dishwasher cutlery baskets often get damaged or shattered, as they tend to have excess weight placed in them.